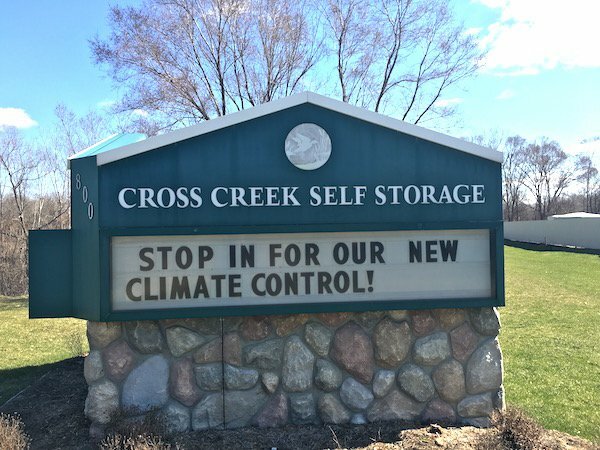 Welcome to our Gladys Street location in Portage, MI! We have storage units to suit every storage need! Our sizes begin at a 5×5 and continue to 10×30 size units! 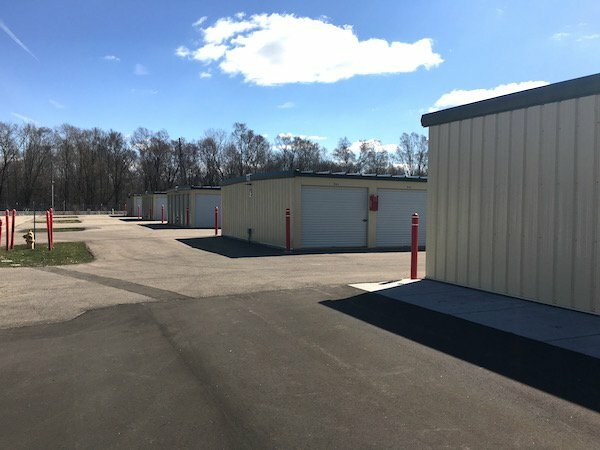 You can also stop by and park your RV or Boat at our facility! Come stay at our fully fenced property with 16 cameras strategically placed to keep an eye on your belongings. In addition to that, we also provide each client with a security access code to get through our gate open for 24/7 access! 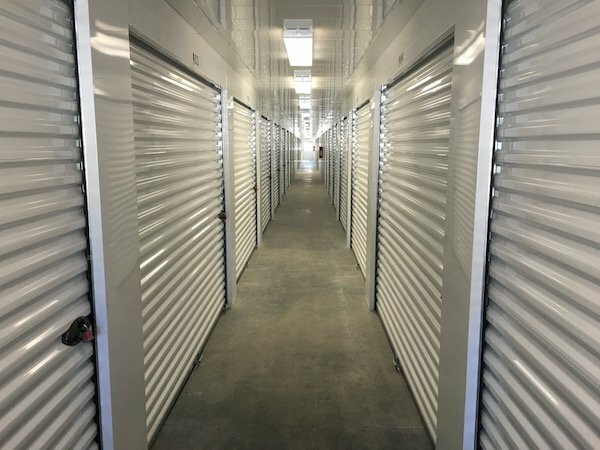 We know that finding the right storage option for both our clients and their budget is very important and we are dedicated to making this process an exceptional experience! Payments maybe made via US Mail, drop box on front of office, or on-line.